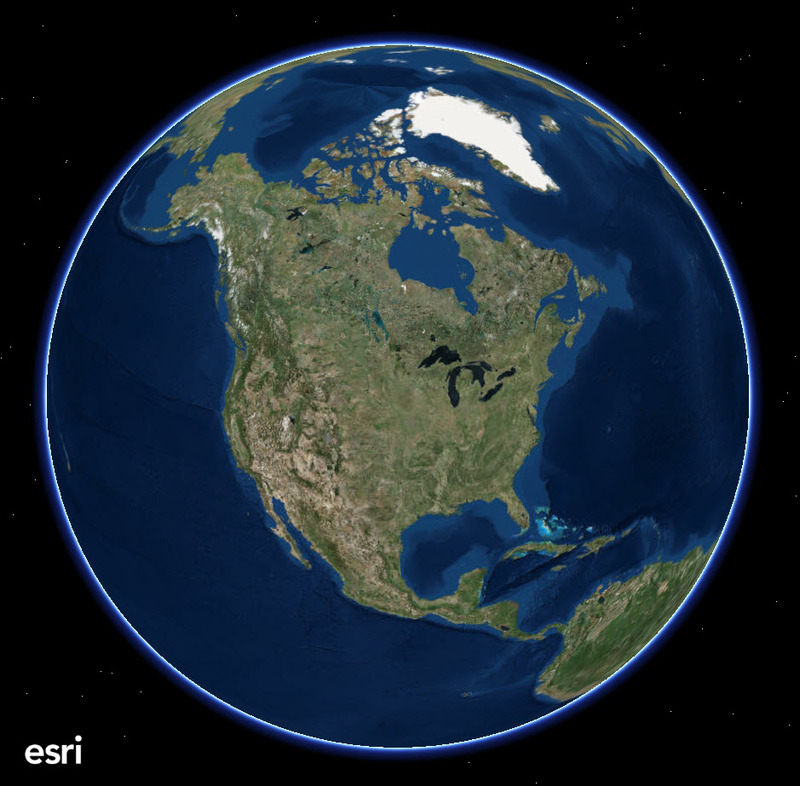 ArcGIS Earth from Esri, a free, desktop-based interactive globe that can be used to explore the world, was launched last week. The globe works with various 3D and 2D map data formats including KML, Google’s data format. Among its capabilities are the ability for users to display data on the globe, sketch place marks, measure distances and areas, and add annotations for easy understanding of spatial information.